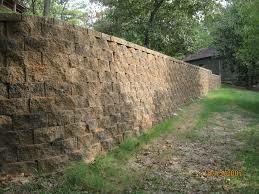 Landscaping walls are made with landscape blocks. 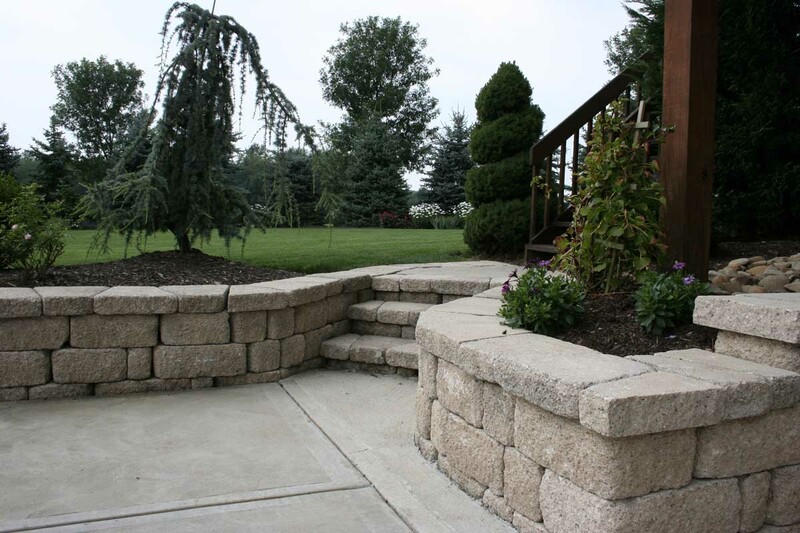 A Landscape block is a concrete block that has a textured face or decorative finishing. These blocks are made of precast concrete. Landscaping walls require neither footing nor mortar. Pavers Driveways VA will help you come up with landscaping ideas and a landscaping design for your outdoor space. We serve Maryland, Loudoun, Arlington, Fairfax, Great Falls, Burke, and Vienna, Ashburn, Arlington, and Reston. We offer various wall options including but not limited to retaining walls, brick walls, block walls, garden walls, landscaping walls, structured walls, stone walls, and wall systems. We select only quality brick, concrete, CMU blocks and pavers for our clients.